Composer, pianist, conductor and educator Harold Gutierrez began his musical studies at the National Conservatory of Colombia and the Superior Academy of Arts in Bogota, and he holds a Bachelor of Music and Masters in Composition from the Aaron Copland School of Music at Queens College. Mr. Gutierrez has been Associate Music Director at the Society of Educational Arts in New York for more than fifteen years. Rafael Leal Ramirez is a drummer, percussionist, composer, band leader, producer and educator with 40 years of experience. Since his early years, he has been an active performer in concerts and recordings, and toured with artists and bands such as Noches de Liverpool, Joe Madrid Jazz Trio, Pacho and Jorge Zapata and Bandido Caribbean Band, among others, in Colombia and abroad. 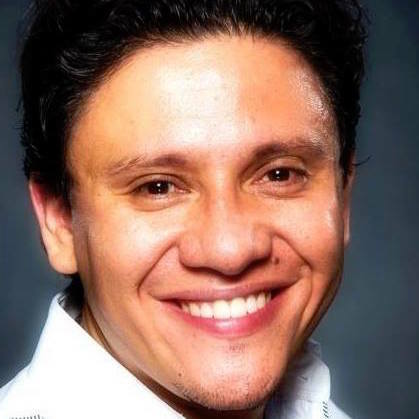 As an educator, he has been teaching and running workshops in schools and universities in Colombia such as Universidad Pedagogica, Universidad EAN and Taller Musical Francisco Cristancho. In 1998 his first book, “Como tocar en Batería ritmos internacionales y autoctonos”, authored with drummer Jorge León Pineda was published by Planeta Colombiana Editorial S. A. Since relocating to the United States eight years ago, he has continued to teach privately in New York City, in institutions such as the Colombian Consulate, Queens Museum, Flushing Town Hall and more recently The New School. He is member of FolkColombia, a collective of Musicians and Dancers that performs concerts and workshops focused on Colombian music and dance. Koto/shamisen performer and singer Yoko Reikano Kimura has concertized around the world. 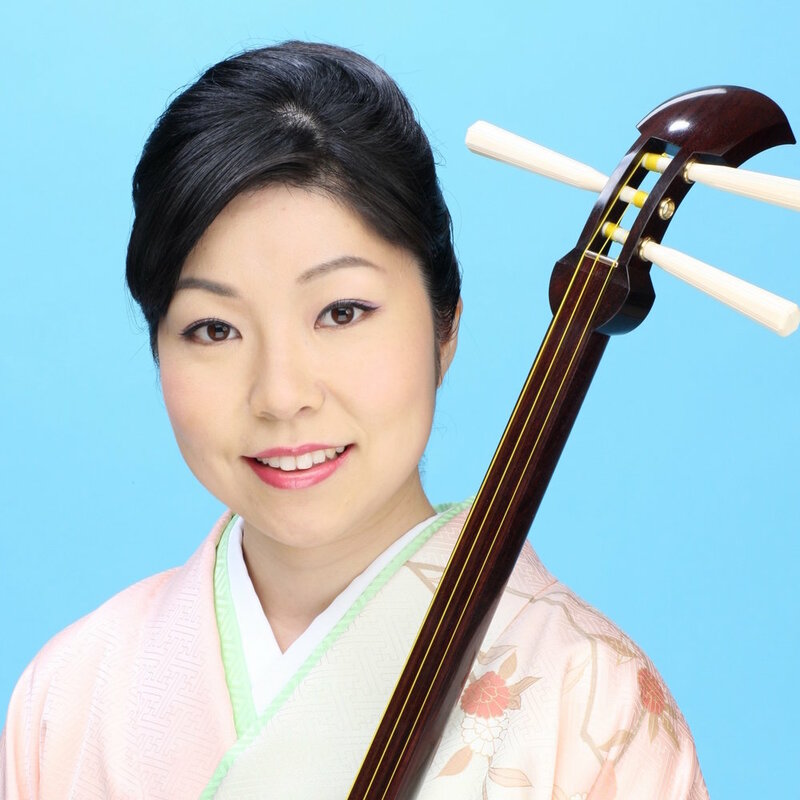 Her koto playing was touted “beautiful” and “genuinely talented” by Hogaku no Tomo (Japan), and The New York Times described her shamisen playing and singing as “superb”. Álvaro Rodas is a percussionist, teacher and arts administrator. A Fulbright Scholar, Álvaro holds a Masters degree in Arts Administration from Columbia University. From 1992 to 2004 he was principal percussionist at the Guatemala National Symphony, and he has also taught percussion at the Guatemala National Conservatory. Nivedita ShivRaj is a composer, performer, teacher of Carnatic music. In addition to composing original music and author, she presents music concerts and workshops, and teaches music (both vocal and veena) in USA, Canada, Australia and UK. Hikaru Tamaki concertizes regularly as a soloist and a chamber musician. He served as the principal cellist of the Fort Wayne Philharmonic and was a member of the Freimann String Quartet. He was awarded a bachelor of arts degree from Rice University and a master of music degree from Northwestern University, where his teachers were Paul Katz and Hans Jorgen Jensen.